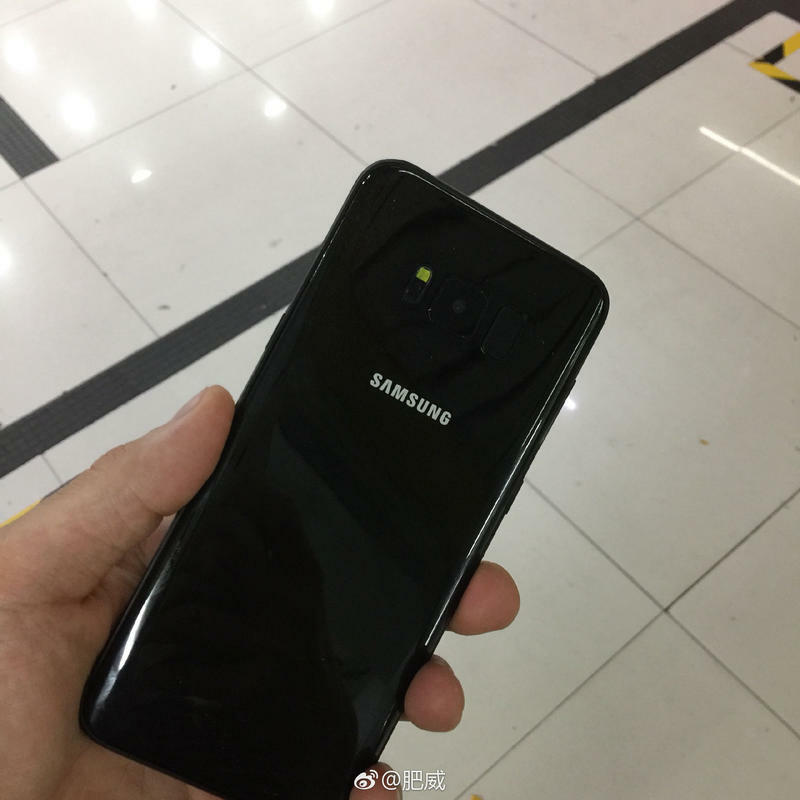 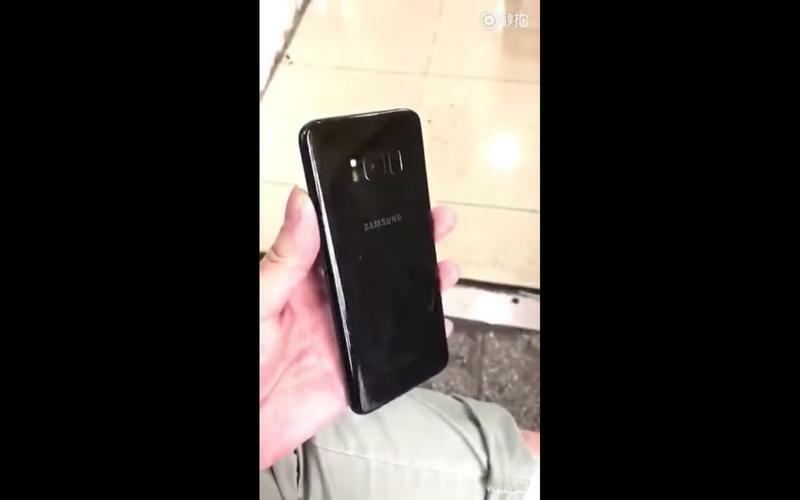 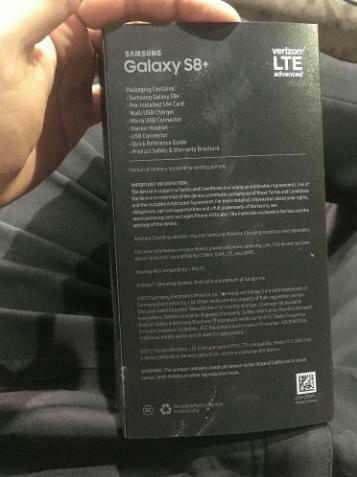 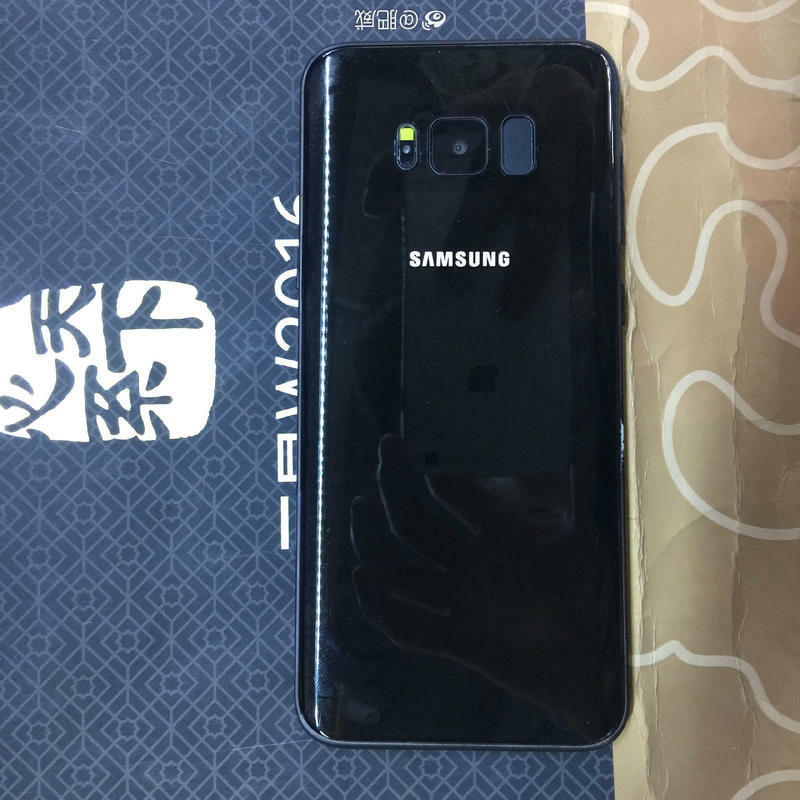 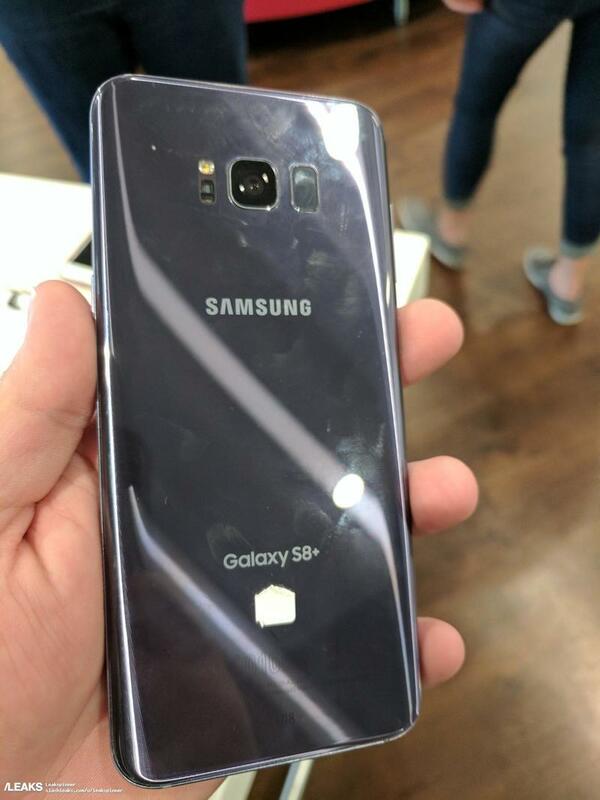 A couple of hands-on pictures highlighting the Orchid Grey color variant of the Galaxy S8 Plus have appeared online. 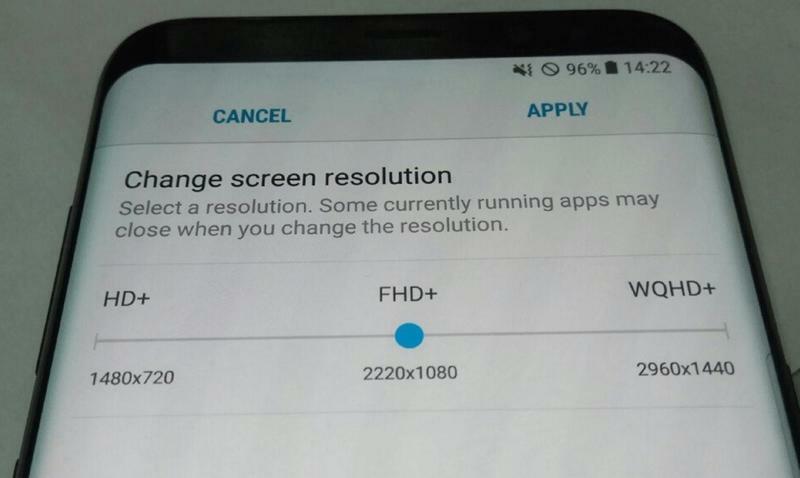 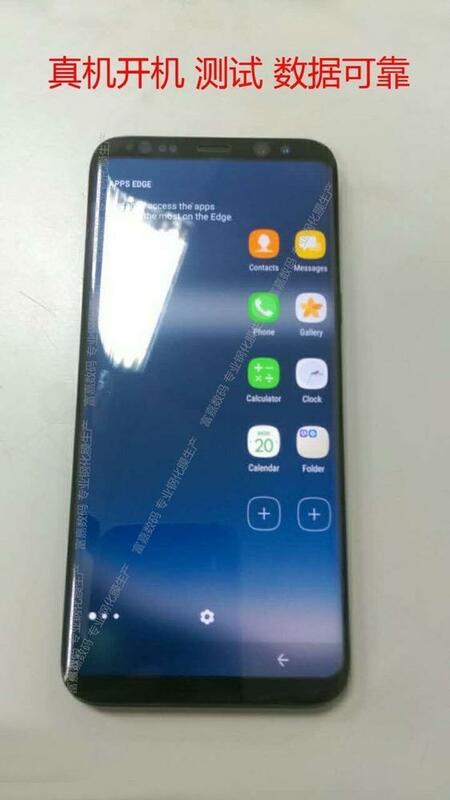 As you’d expect, the images don’t shine a light on any new features, but they do confirm that Samsung’s scrapped the traditional home button, in favour of an on-screen offering. 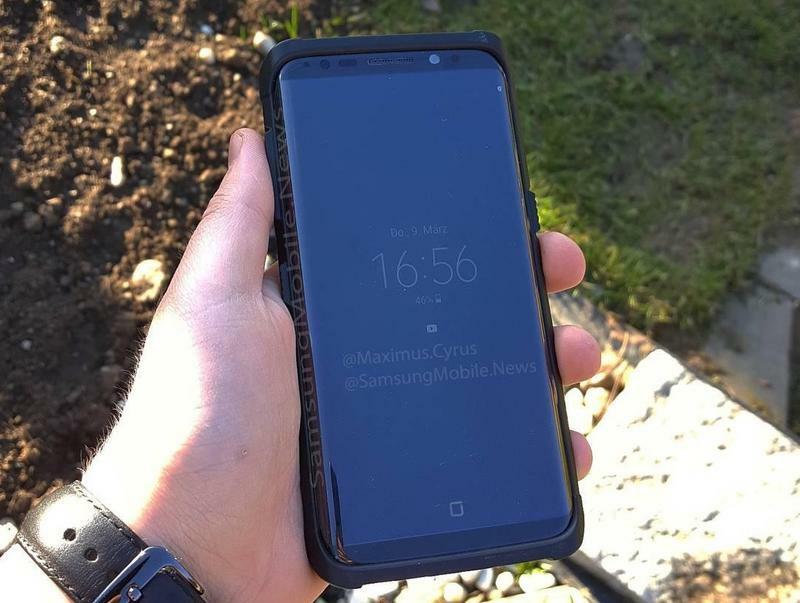 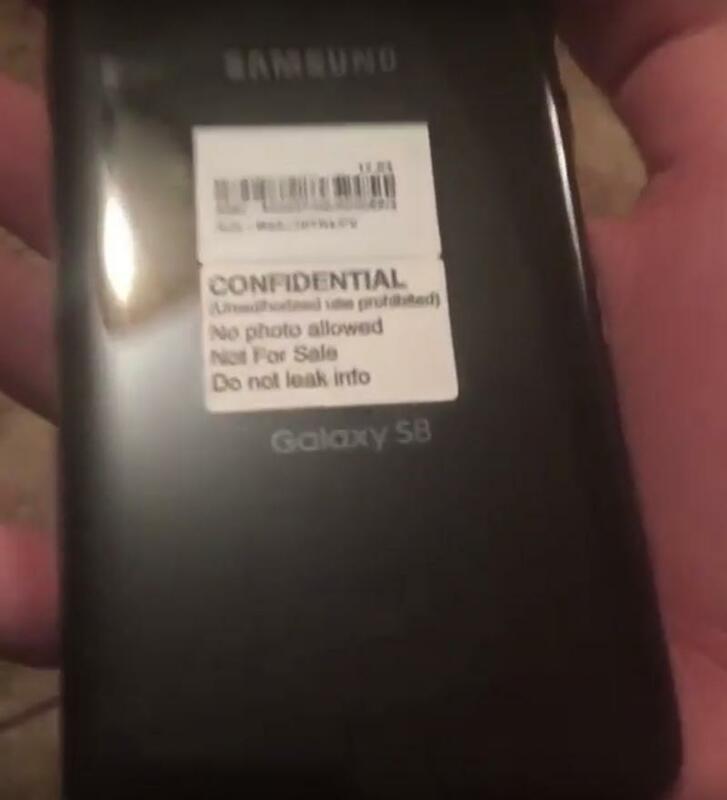 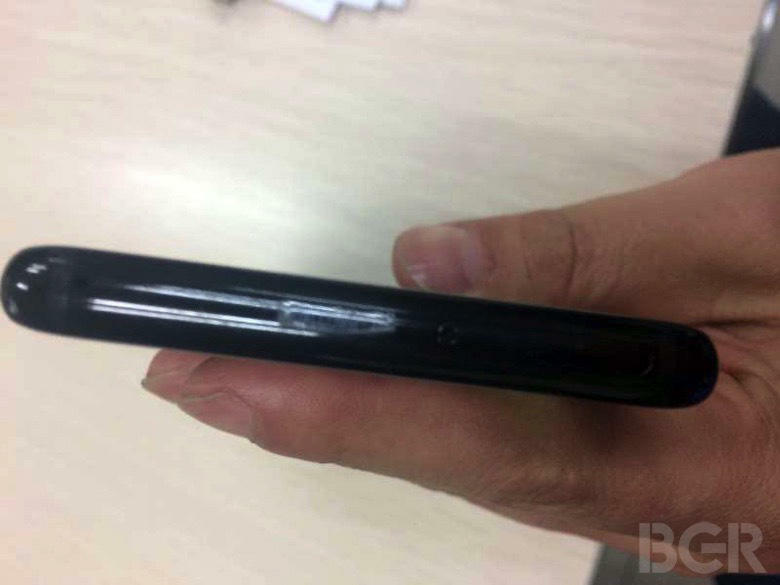 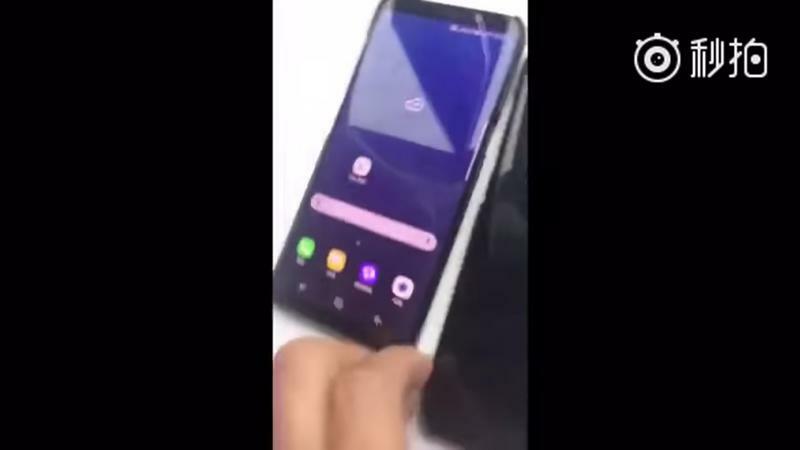 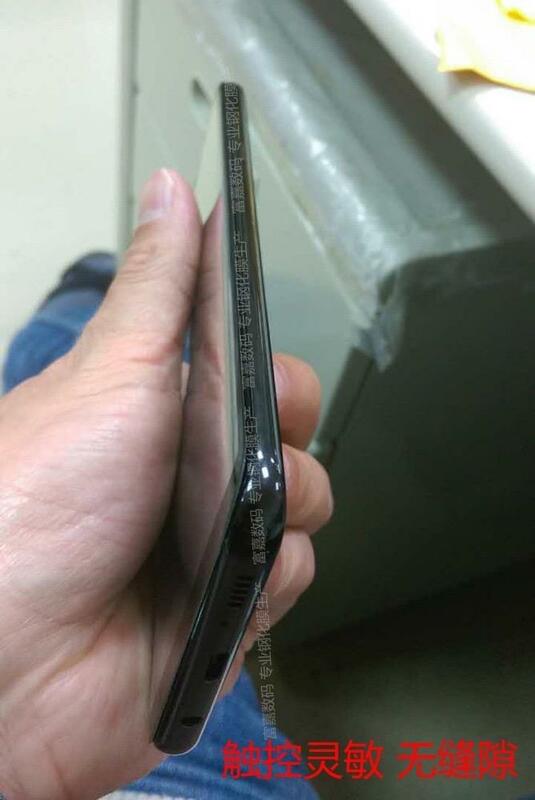 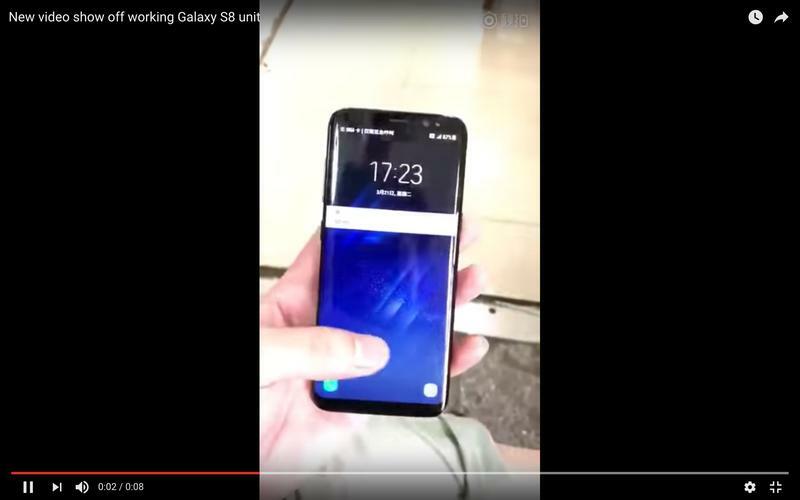 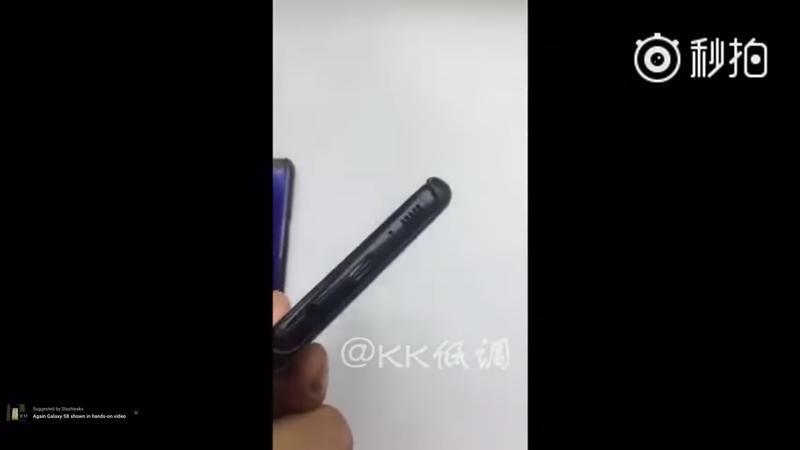 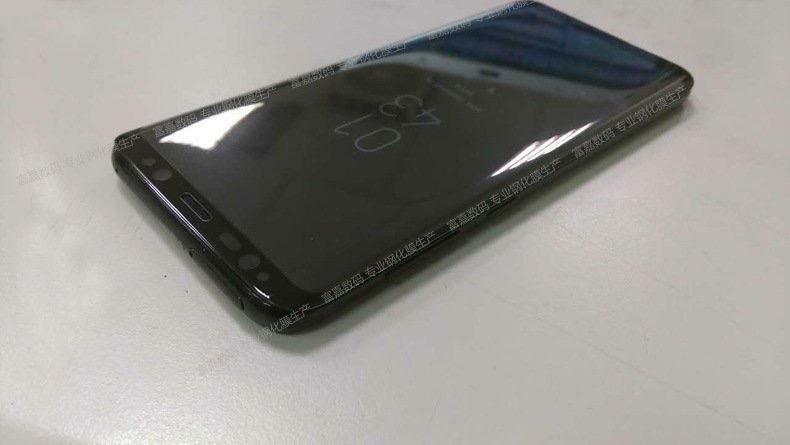 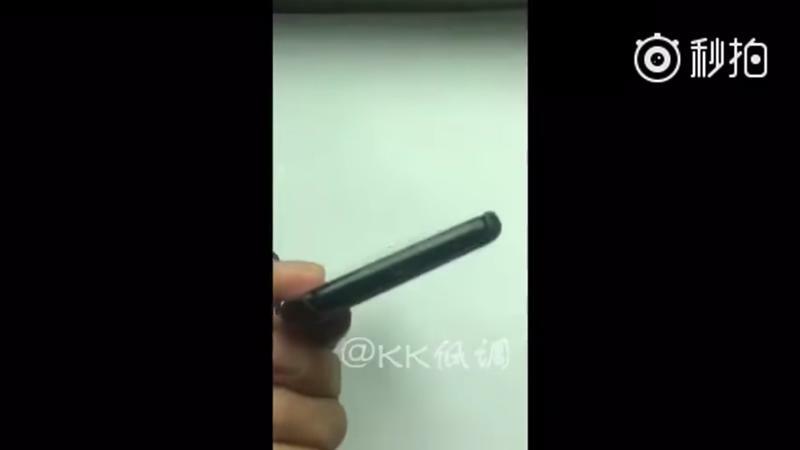 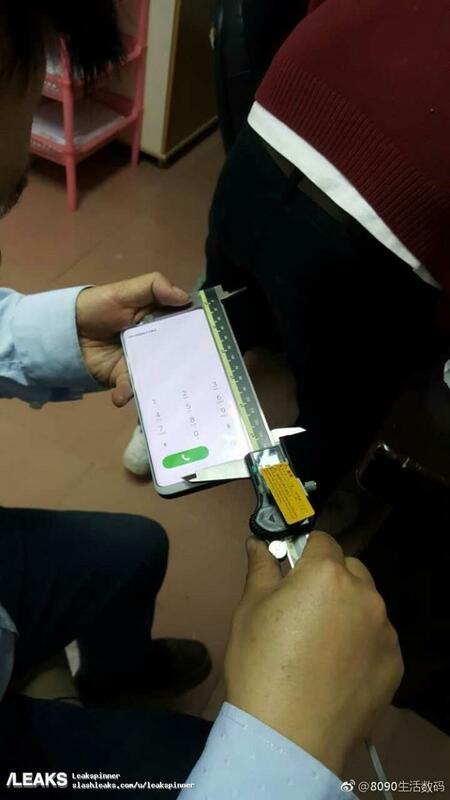 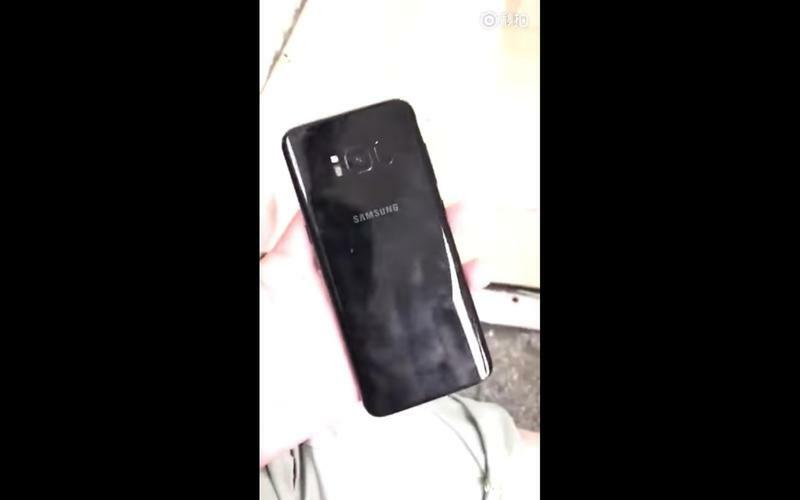 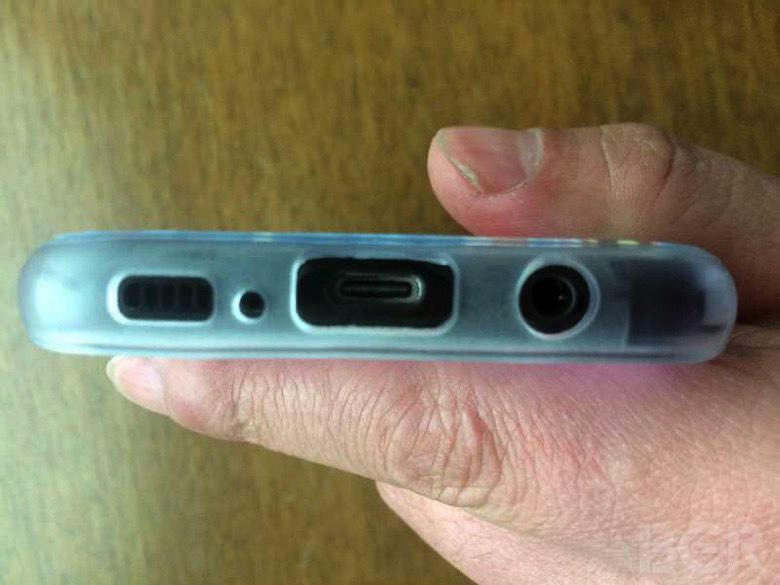 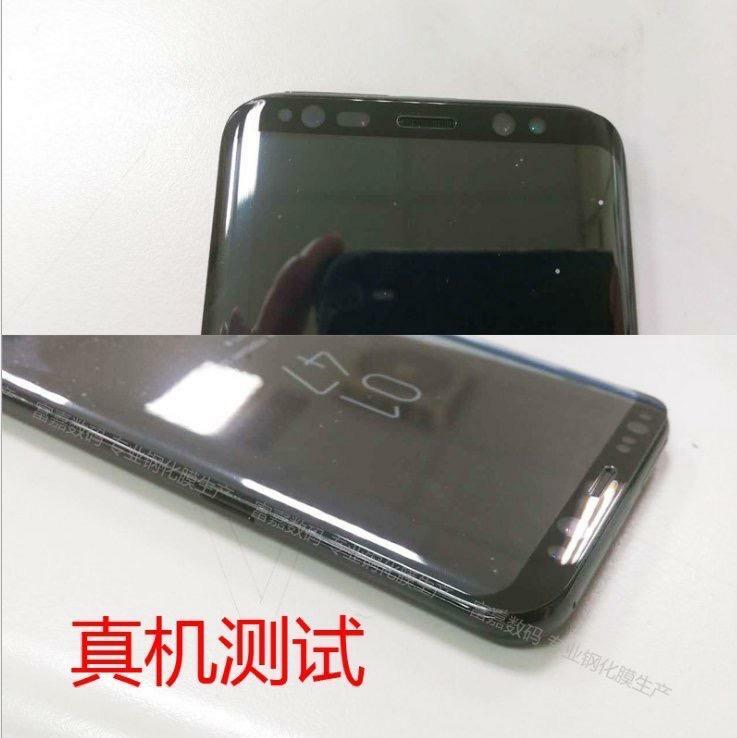 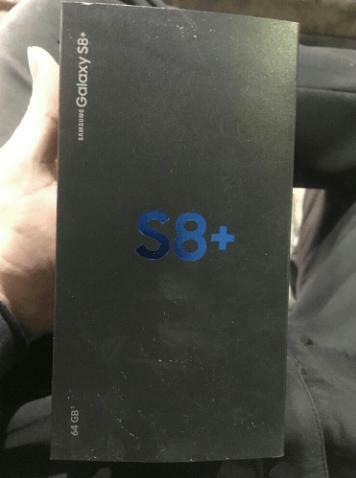 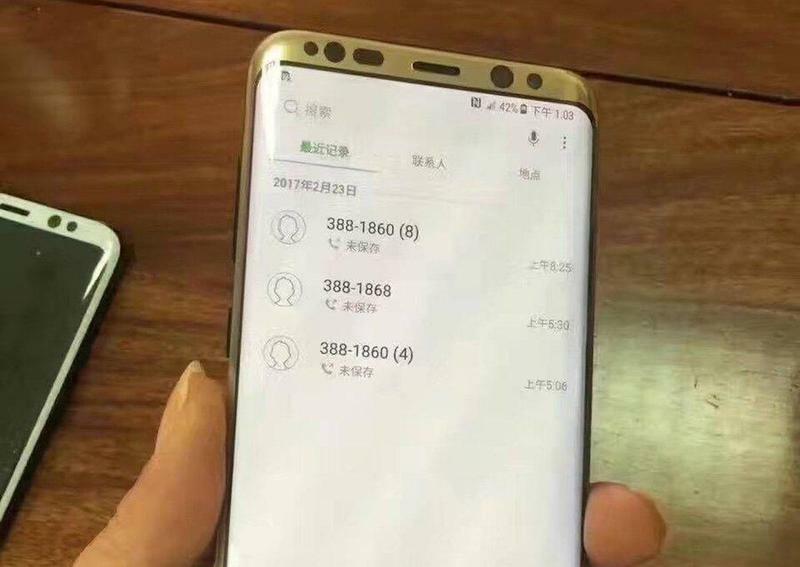 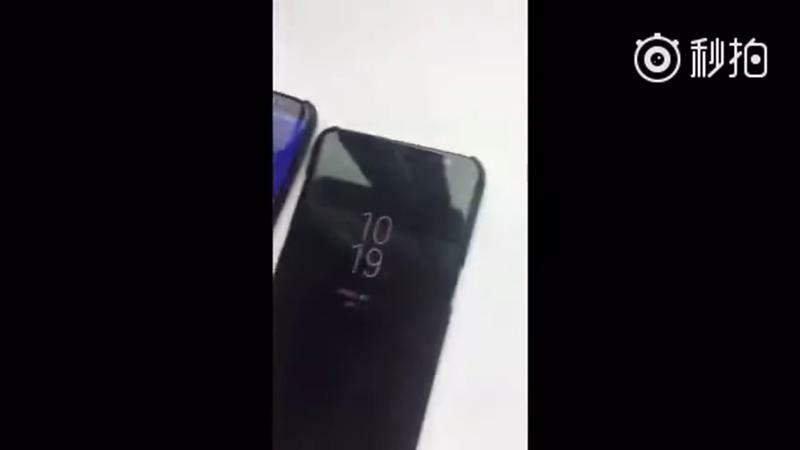 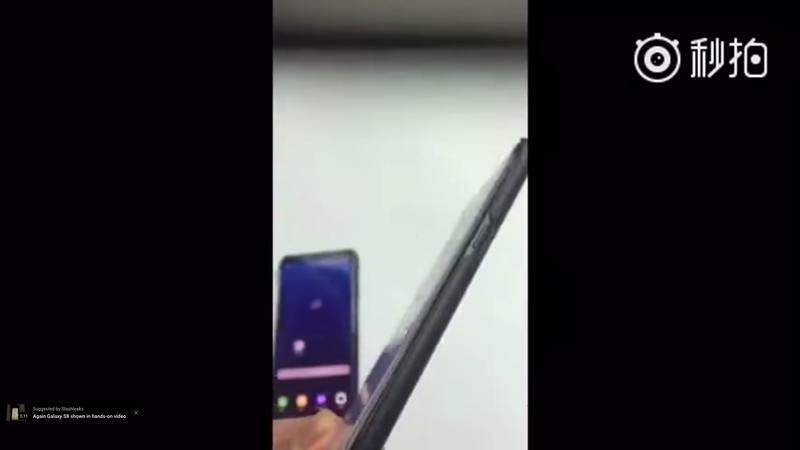 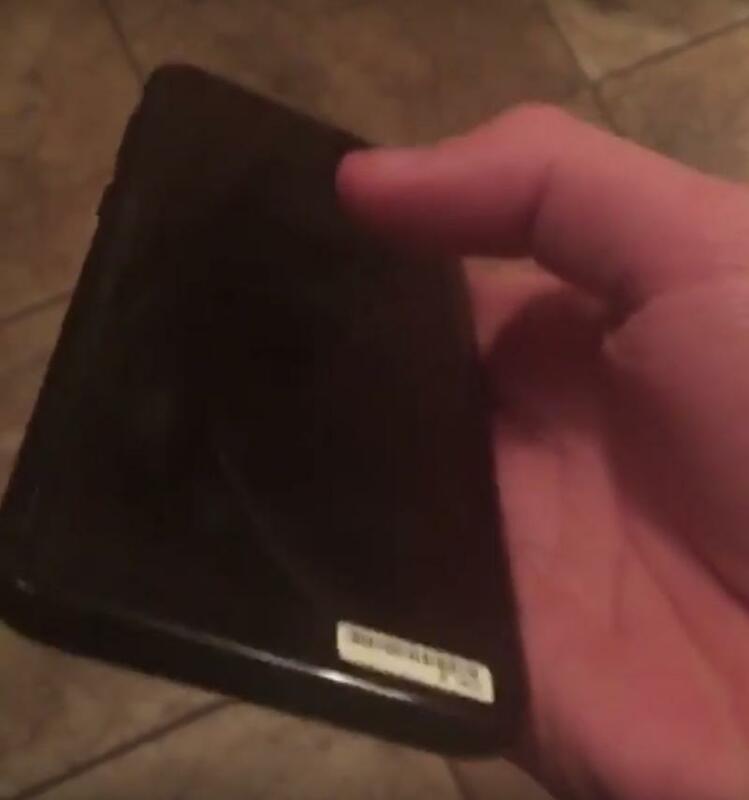 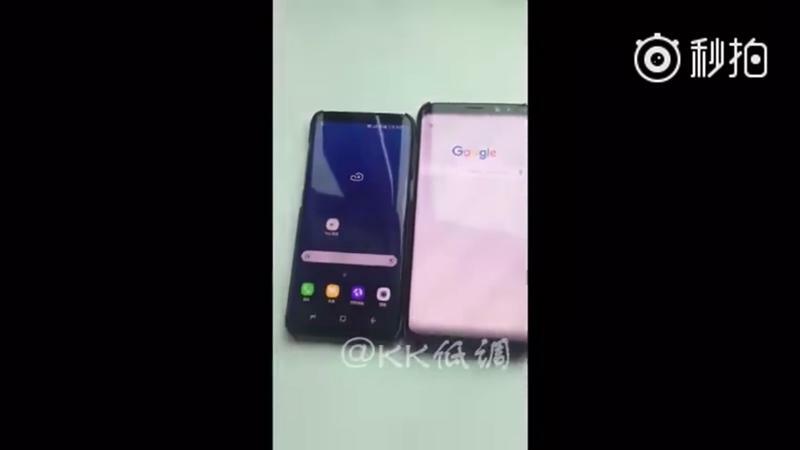 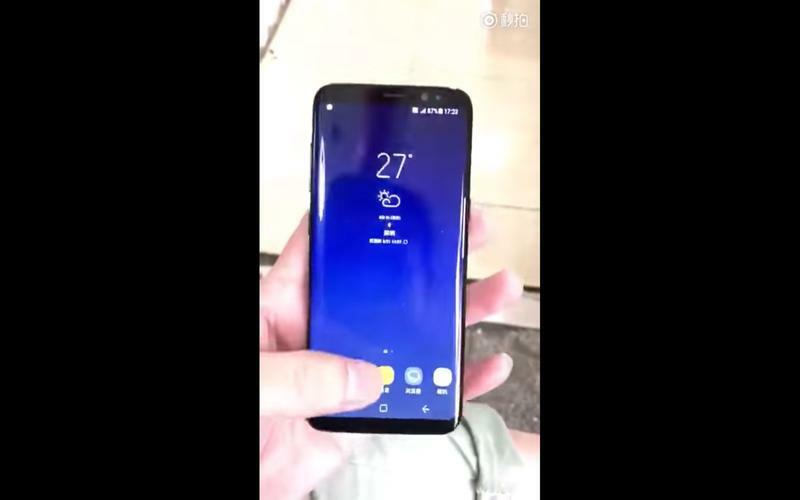 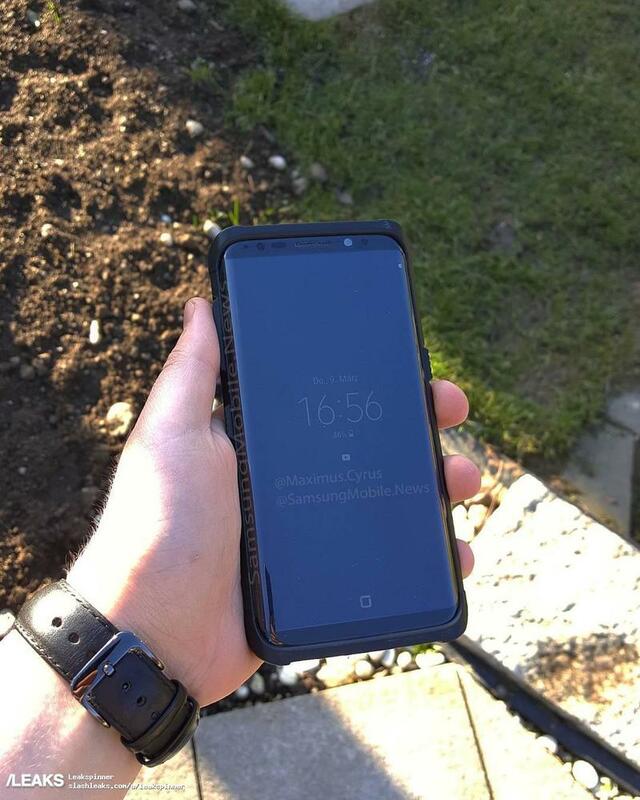 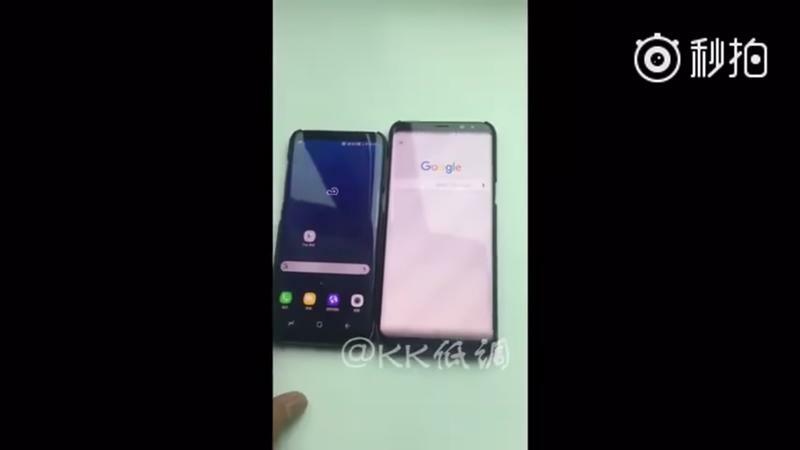 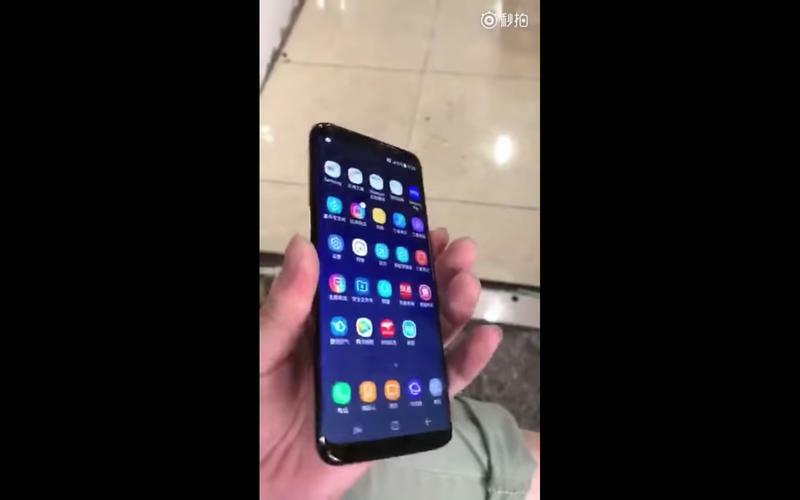 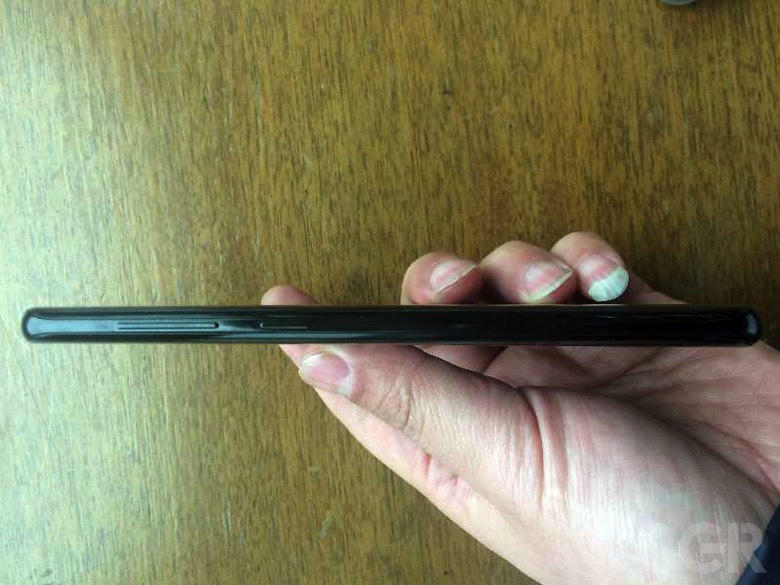 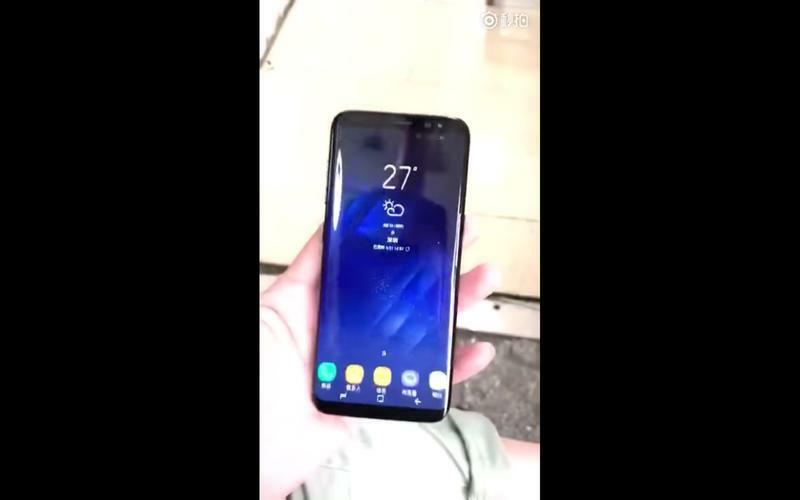 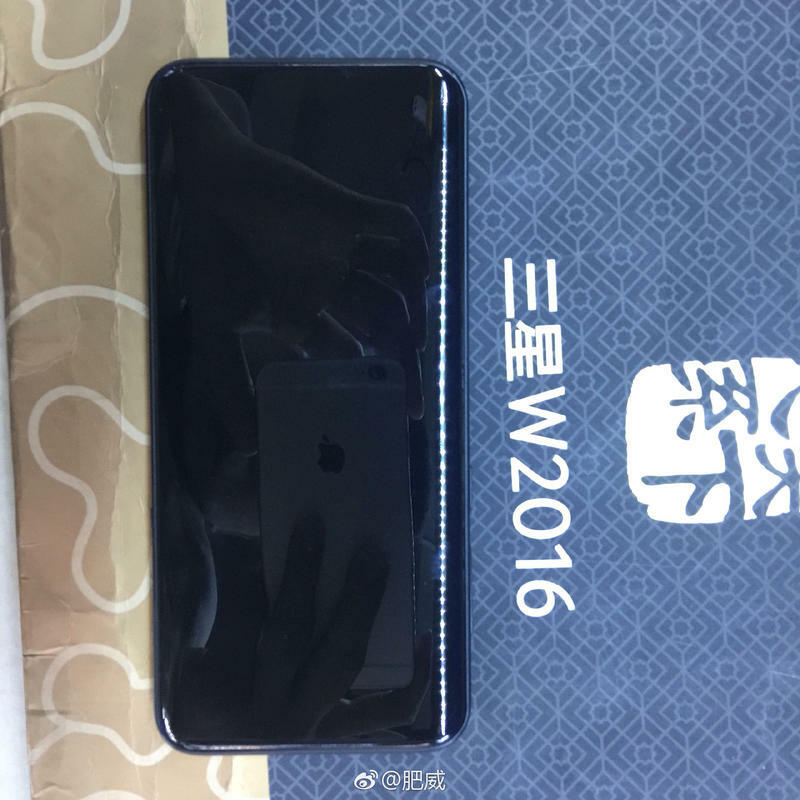 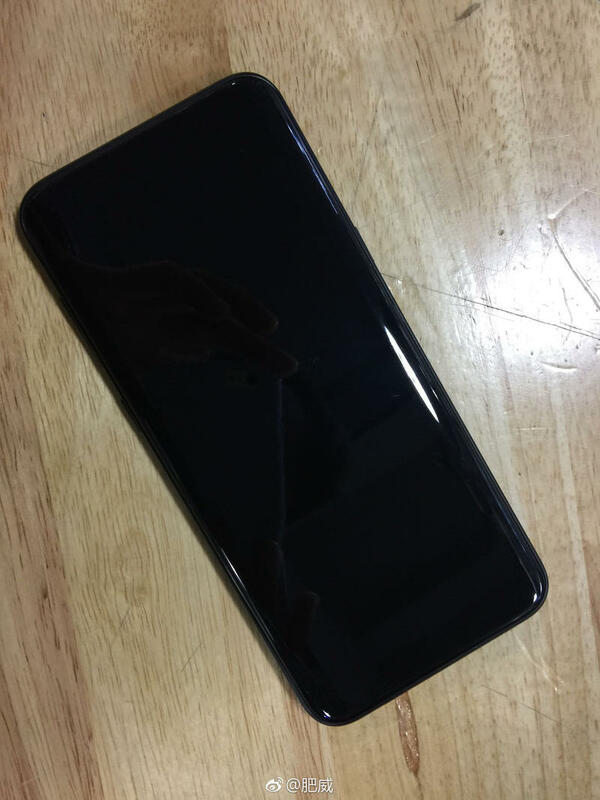 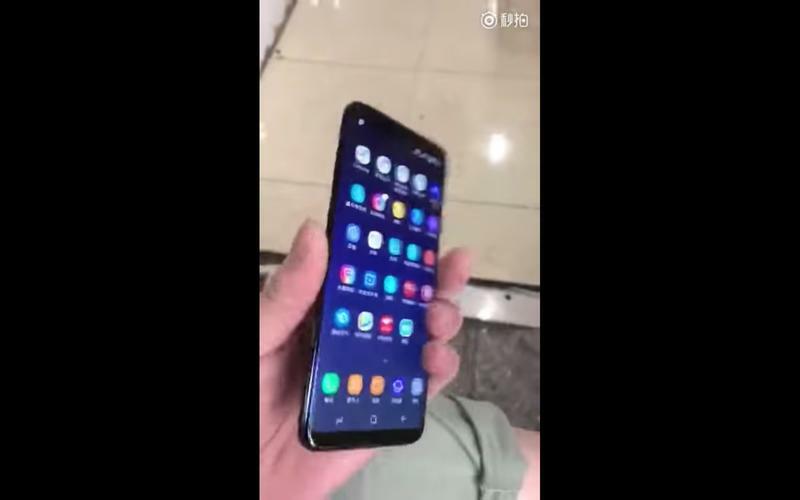 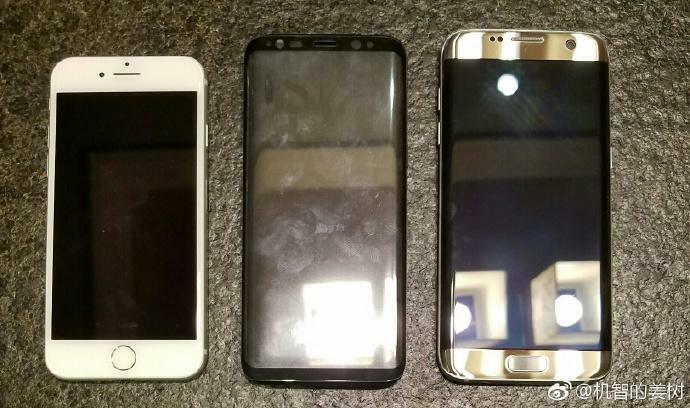 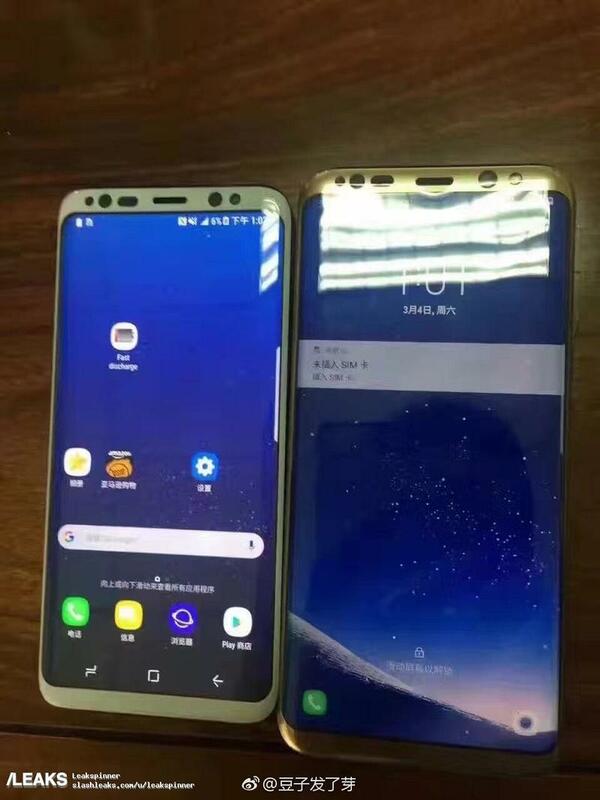 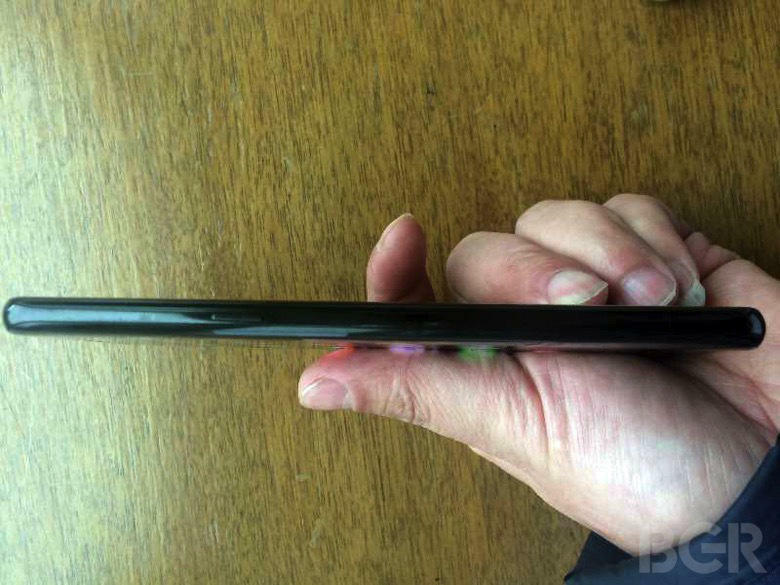 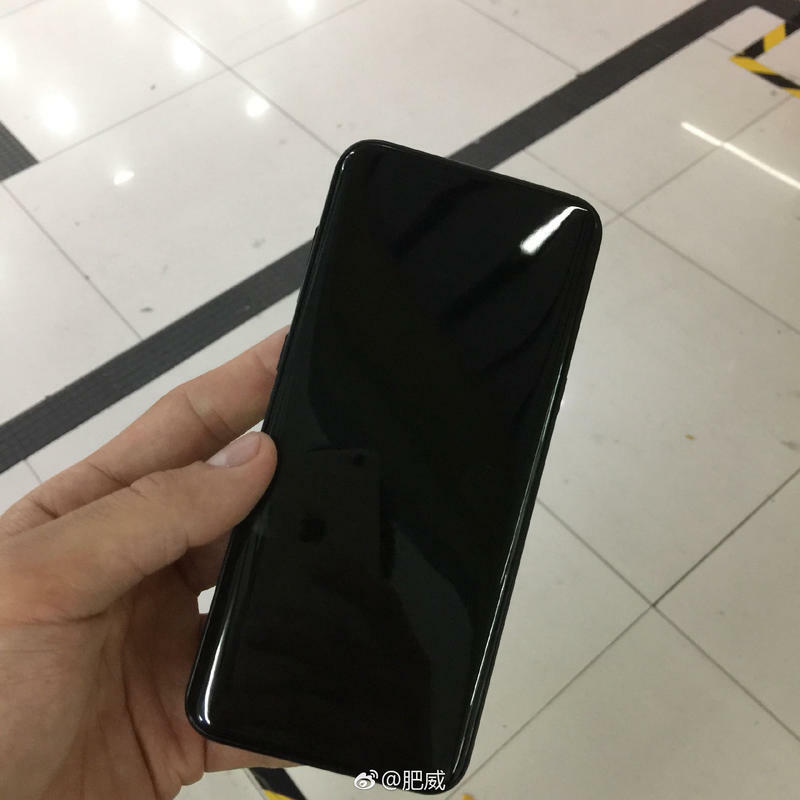 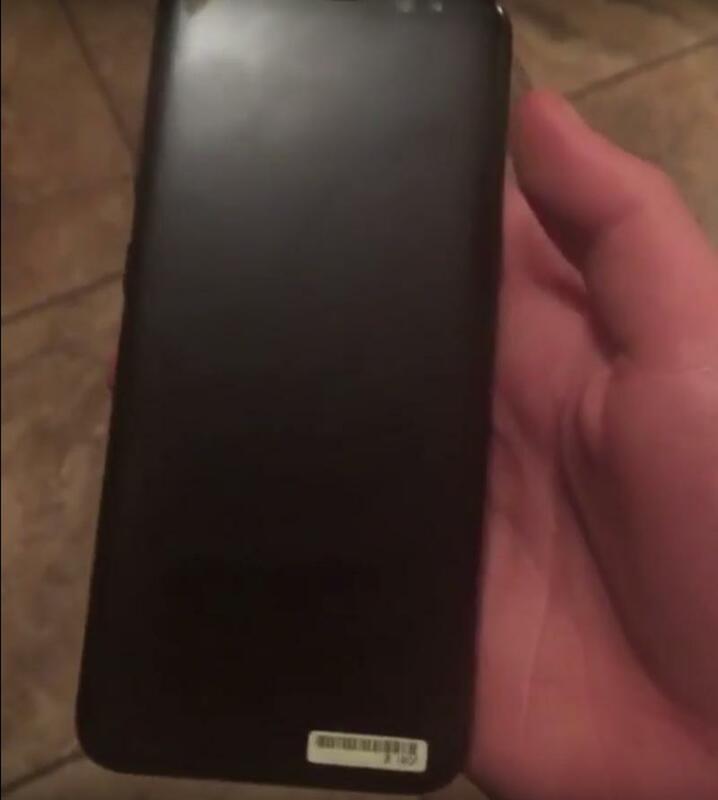 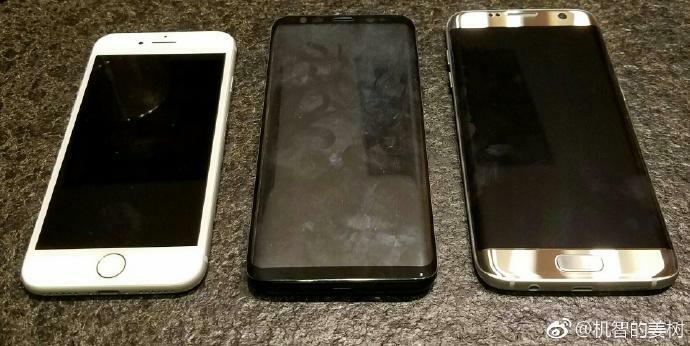 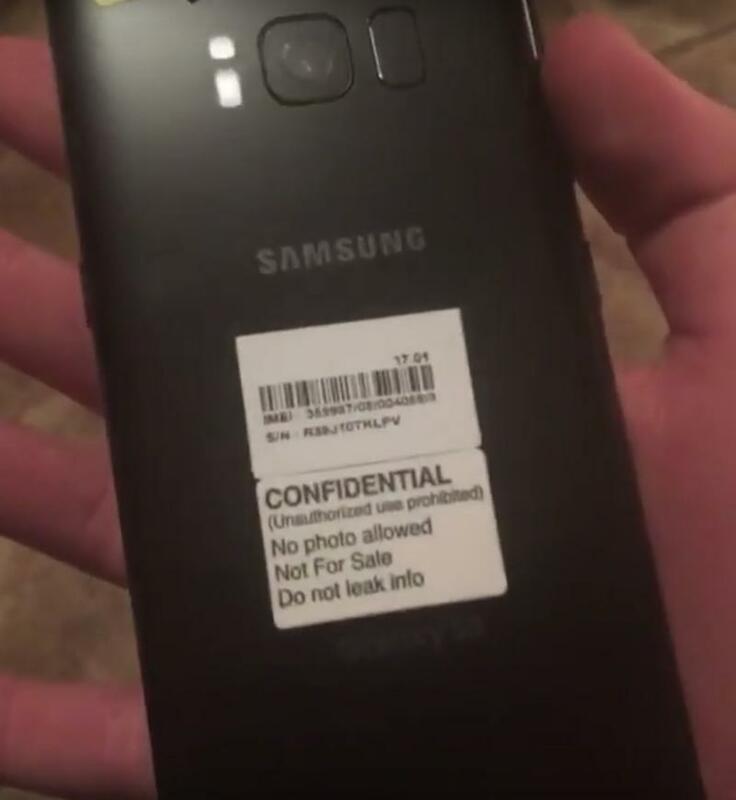 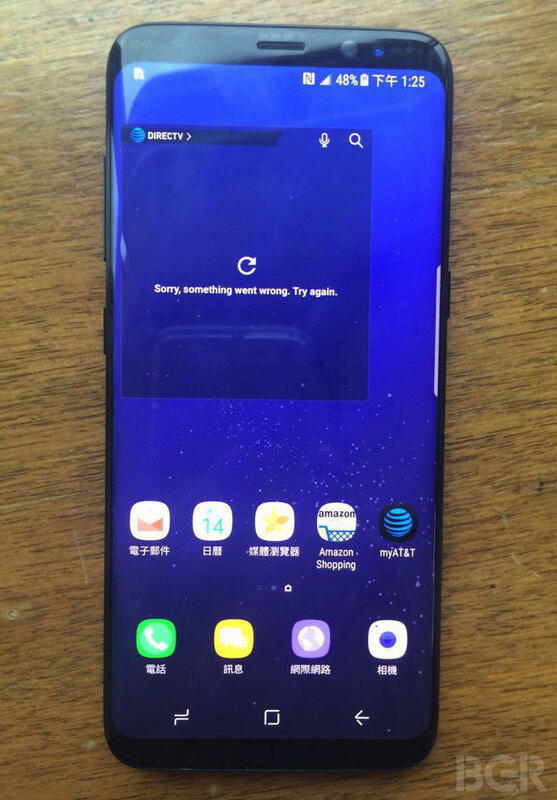 Judging by the snaps, it also looks like the Galaxy S8 and Galaxy S8 Plus are going to be a bit of a sucker for fingerprints. 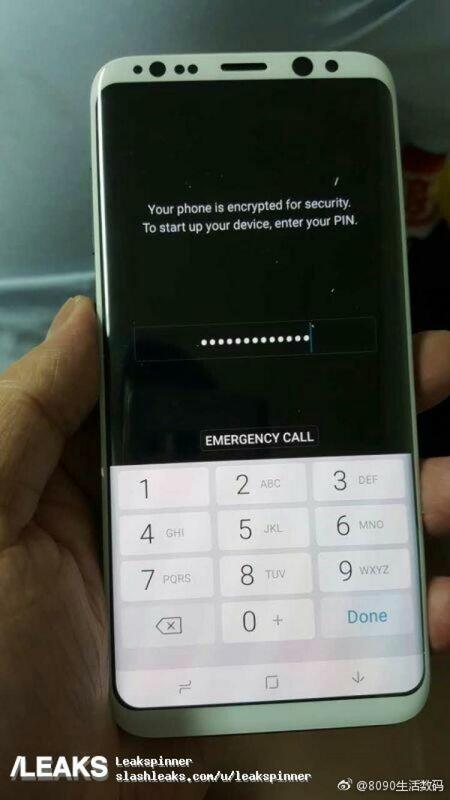 That makes sense, though, seeing as they sport the same metal and glass build Samsung introduced on the Galaxy S6 and Galaxy S6 edge — and boy, oh, boy, were they fingerprint magnets. 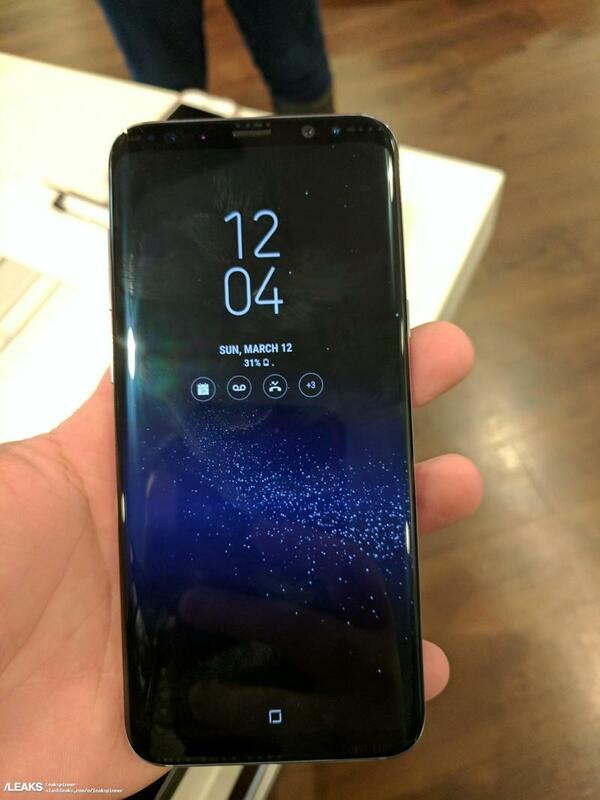 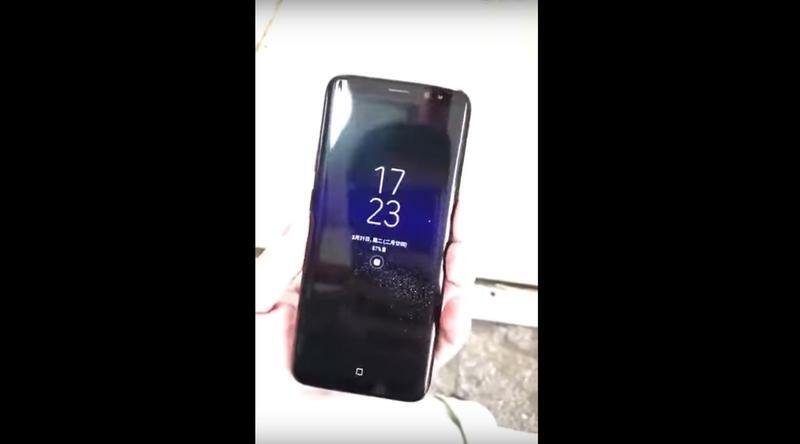 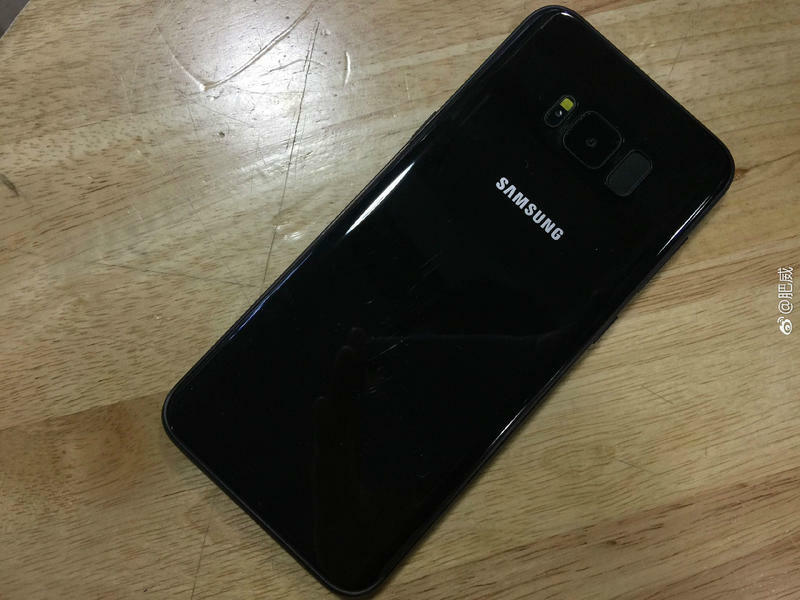 We have to say, this is the best color we’ve seen of the Galaxy S8 to date, but that’s probably because the only other one we’ve caught a clear glimpse of is Black Sky. 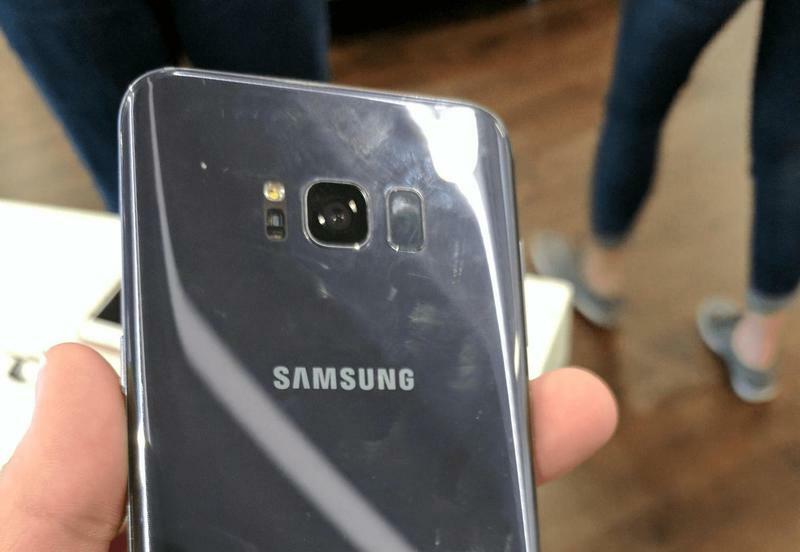 We’re quite looking forward to seeing what the Arctic Silver version looks like, so hopefully some close-up images will surface over the course of the next few days. 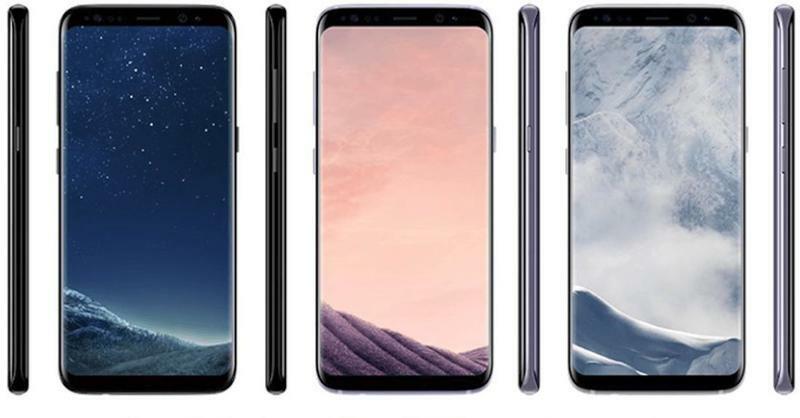 If they don’t, it won’t be the end of the world as Samsung’s scheduled to take the wraps off the much-rumored Galaxy S8 and Galaxy S8 Plus at a dedicated event in New York City on March 29. 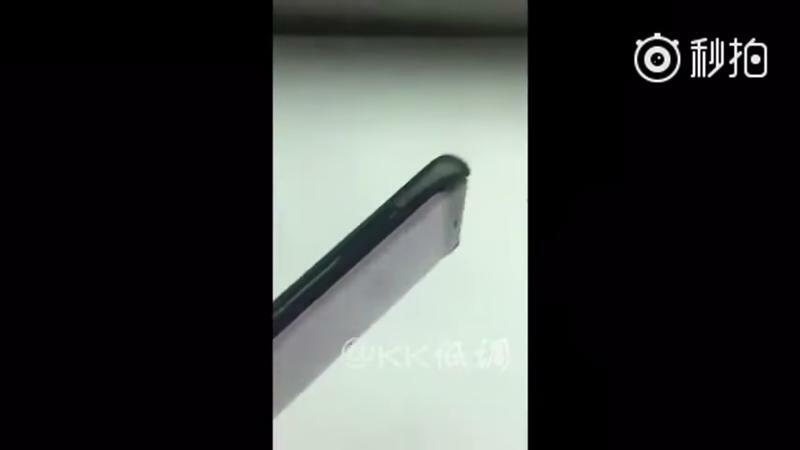 You can expect all of your questions (if you have any, that is) to be answered then.